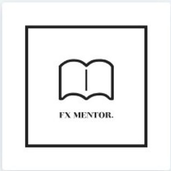 About me Forex Mentor, Price Action Trader. Fund Manager. GBPCAD, Resistance Not sure CAD Can Drag GBP down, Cad is really weak. AUDUSD, All tps Hit Pair get a Free Fall it can Retrace now to Fall Further.